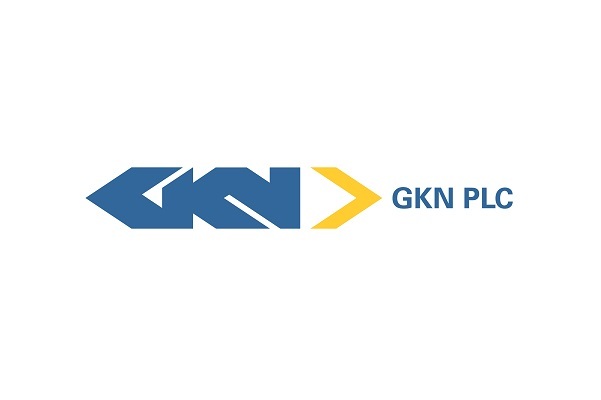 Go-Ahead Group and GKN Plc have agreed a deal that will see the supply of electric flywheel systems to 500 buses over the next two years. The GKN Gyrodrive system is based on Formula One race technology developed in the UK. It is expected to help increase the efficiency of every bus to which it is fitted by using less fuel and therefore reducing carbon emissions. Following successful trials on buses in London, the operator intends to utilise the technology in cities it serves across the UK, initially in the capital and Oxford. The system uses a high speed flywheel made of carbon fibre to store the energy generated by a bus as it slows down to stop. It then uses the stored energy to power an electric motor which helps accelerate the bus back up to speed. It should generate fuel savings of over 20% at a significantly lower cost than battery hybrid alternatives. It is designed to last for the life of the bus eliminating the need for any battery changes.